She is described as clever and lovely. 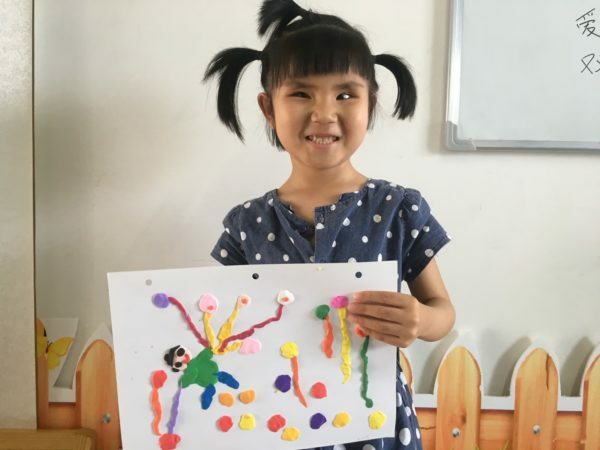 She is blind and in her file it says, “although she cannot see the colorful colors of the world she maintains a positive attitude.” Is that about the nicest thing that could be said, or what?! The person who prepared the file went to speak with her and touched her. 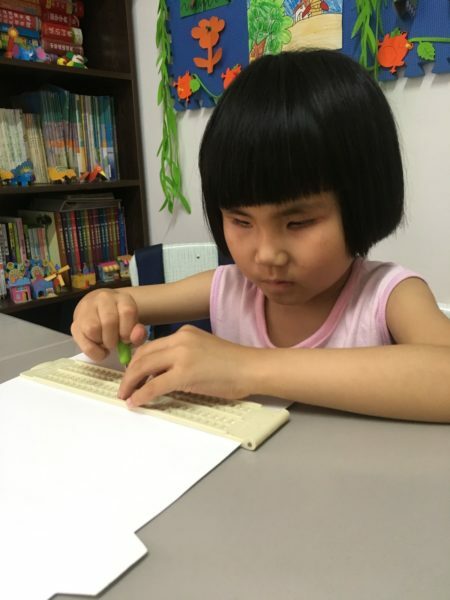 Rachel exclaimed with surprise, “Auntie, you are wearing a ring!” She is learning Braille and is in a special school to help her learn life skills. She communicates well and clearly and even recites poems and has been involved in performance recitations. It is noted that she memorizes things very easily. She is a quiet, thoughtful little girl. Thank you to SuperKids for bringing Rachel to my attention. You can see their post about Rachel here. Could Rachel be your daughter? Do you know a family who might be a good fit for her? Please tell share this page with them if so! Rachel is with the agency, Gladney. send them an e-mail today if you would like to know more about how to adopt her.